Local landmark Ralph Hutchings has led a fascinating life. Starting out as an apprentice at Ford factory at Dagenham, Ralph went on to develop his skills in engineering, anatomical photography, restoration, arts and crafts and as an amazing storyteller. 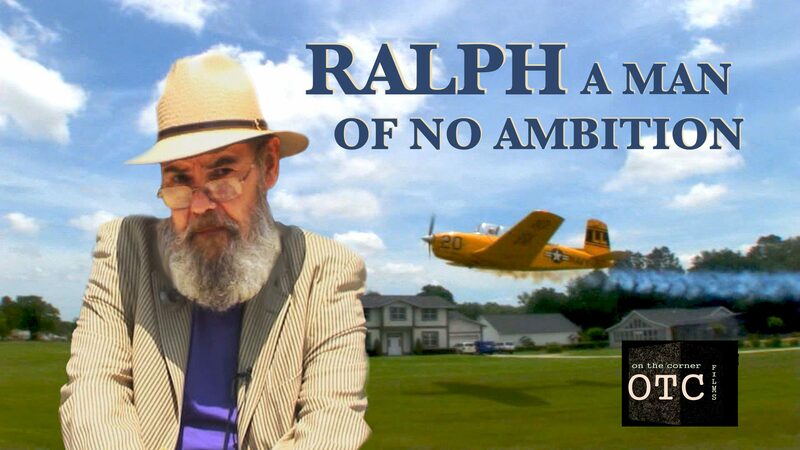 The evening will combine extracts of Ralph’s TV series ‘A Man of No Ambition’ with fascinating storytelling and Q&A. Find out about his books that have revolutionized the way surgeons are taught world wide and his love of human anatomy. Creativity and how to include art in our lives and enjoy the process.